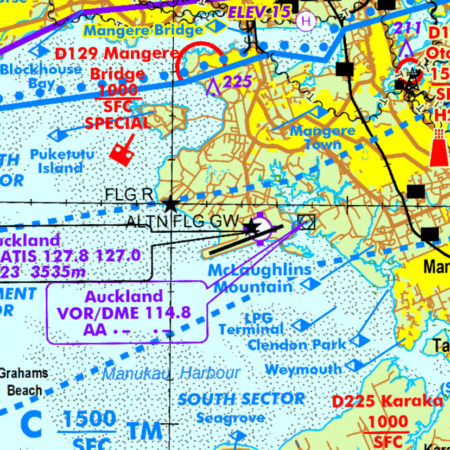 AvPlan EFB now produce their stunning seamless charts for your Dynon Skyview. 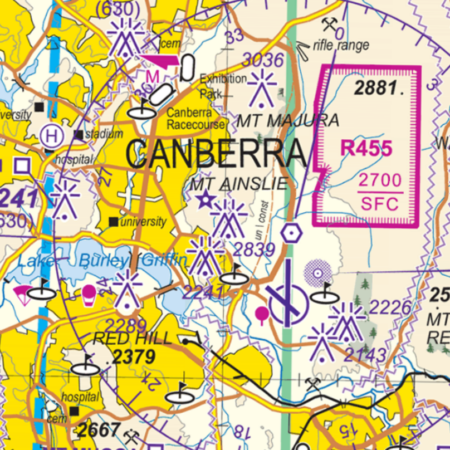 Our seamless VFR and IFR charts cover the whole of Australia. 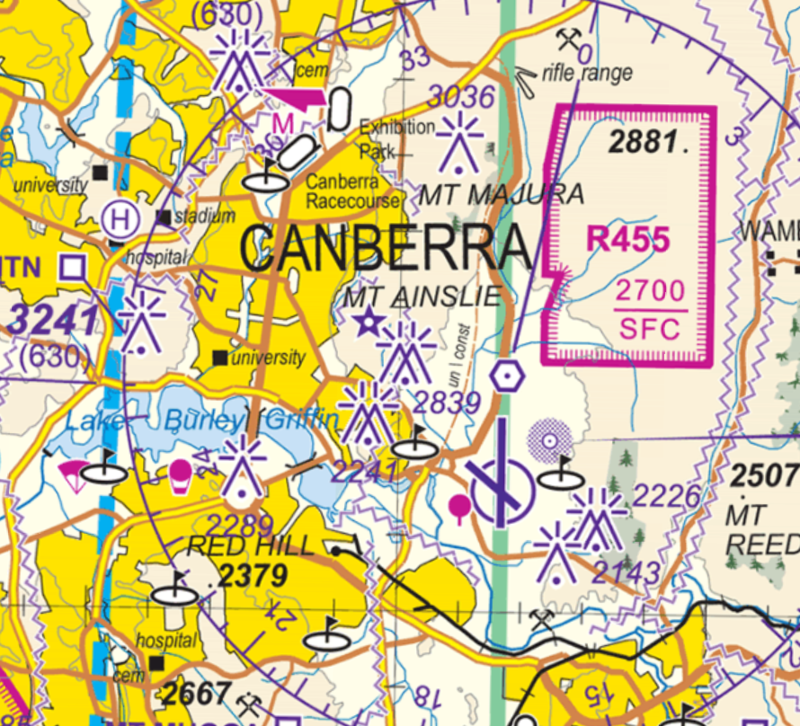 Lastly, a digital data set for Australia (Airports, ALAs, Navigation Aids, Waypoints, Airspace, Obstacles and more) is also included. Charts must not be used past their expiry dates. New data will be provided during your subscription period via emailed download links. Your Dynon Skyview must have SkyView version 13 installed and SkyView SV-MAP-270 Navigation Software (more info here).